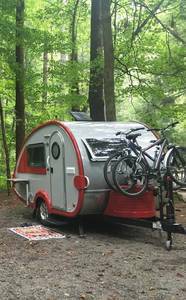 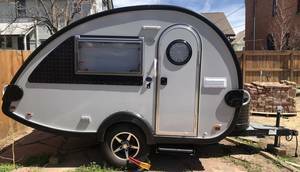 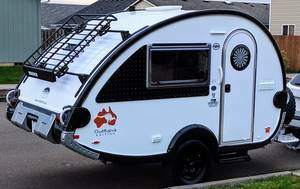 Little Guy Trailers gives you a wide selection of cozy camper trailers for sale to choose from. 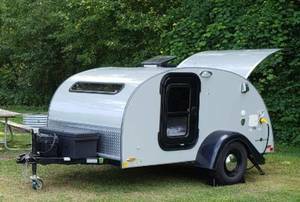 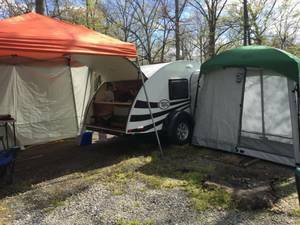 Their signature Teardrop camper is a favorite amongst RV buyers. 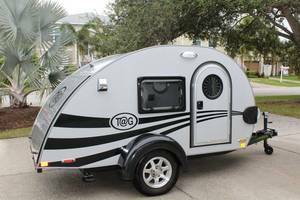 Check out their other Little Guy new and used models for sale below, including the Shadow, Aliner and T@G models for sale.